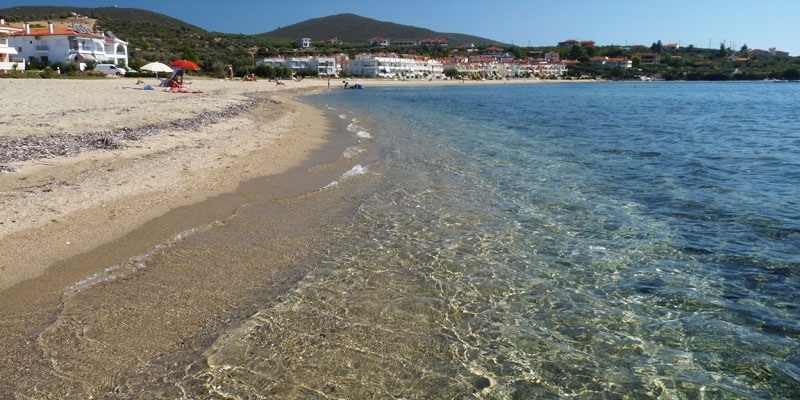 Gerakini beach sits in nicely in the bay between the Kassandra and Sithonia peninsulas. It has a southerly disposition. 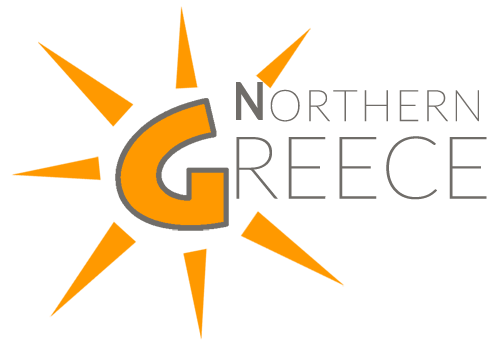 Gerakini is a long beach that has been a popular destination for many years and recently has seen improvement with a new 5 star hotel. The beach is yellow sand, well organized and has plenty to offer as far as restaurants and entertainment is concerned. Access is easy, just off the main road from Thessaloniki on the way to Sithonia. Large resorts can bring lots of tourists, so good if you are looking for an active holiday. 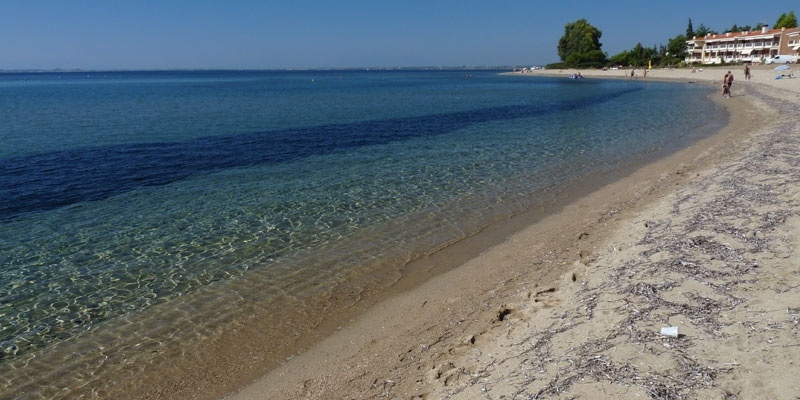 This beach is a standard sand beach for Halkidiki and good for families. Good for swimming and water activities.